Visit the City of Lights, the City of Love! Paris will win your heart! 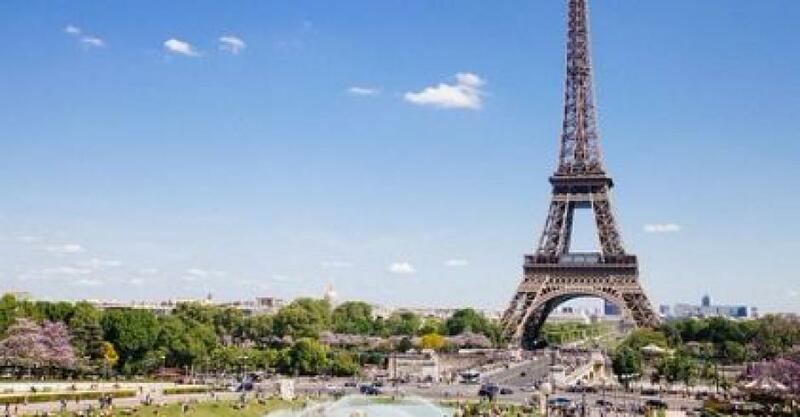 Paris is the top tourist destination in France. And, France is the most visited country in the world. Here, we give you visibilty and access you need to know!